Headaches in MS are common, but there is little data on the influence of race, comorbidities, MS disability and socioeconomic issues on headaches, especially migraine. We aimed at looking at prevalence and type of headache across a multiethnic MS population, and relationship between MS related clinical factors and migraine. This is a cross-sectional study of 233 MS patients at two clinical sites, one at a county hospital, and the other a private academic center clinic. We collected demographic data, MS characteristics, and headache histories using validated survey instruments including Headache Impact Test (HIT-6) and Patient Health Questionnaire-9 (PHQ-9). The relationship between MS and migraine was examined using logistic regression. Majority of our patients were female (N = 156, 67%), average age 44 years, with relapsing remitting MS (N = 214, 92%). Our cohort was multi-ethnic predominantly Whites (N = 106, 46%) and Hispanics (N = 87, 37%). Public sector patients were significantly disadvantaged in socioeconomic measures (p < 0.0001) and younger (40 vs 47 yrs, p < 0.0001), compared to the private sector patients who had a higher MS burden. Headaches were common, regardless of sector (N = 115, 49.4%), the most common type being migraine (N = 83, 36%). Chronic migraine was more common among Hispanics (82%) than Whites (18.2%) (p = 0.012). Headache impact on daily life, measured by HIT-6 score (p = 0.006) and PHQ-9 score (p = 0.004) were significantly higher in the public sector. After controlling for income and education, female gender (OR 2.59, 95% CIs 1.312–5.127) and ambulatory disability were found to be more likely to suffer from migraines. Headache, especially migraine is common among MS patients regardless of socio-economic status and treatment setting. Female MS patients with walking disability and longer disease duration tend to get migraines. 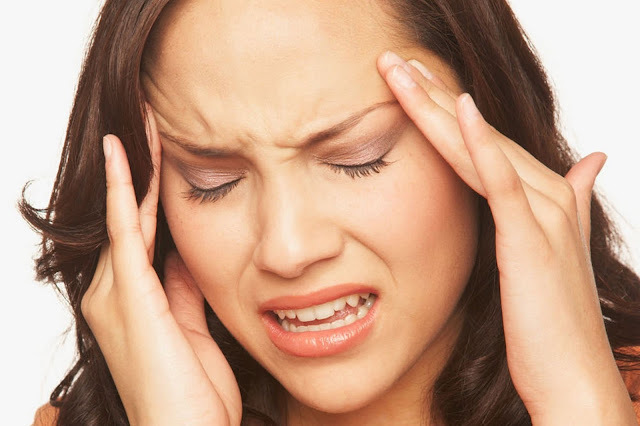 Hispanic MS patients have a higher likelihood of suffering from chronic migraines. Thorough headache evaluation and headache treatment are essential to comprehensive MS care.